Tornado sirens are an outside warning system only. When you heard a tornado siren go inside, take cover, and tune to local media for more information. 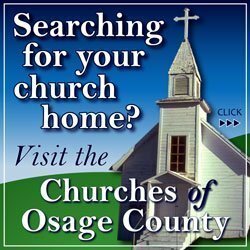 Osage County tornado sirens are tested at 1 p.m. the first and third Wednesdays of month, unless there is inclement weather. 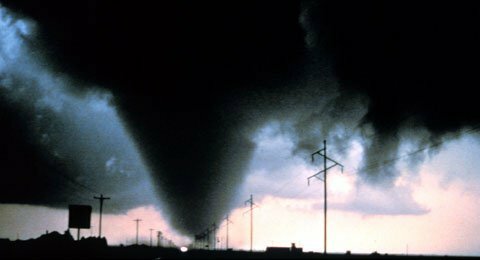 Sirens are not used to give an all clear – if you hear a second warning take cover. All clear information is broadcasted by local media. 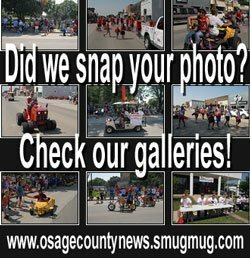 Osage County Sheriff’s Office is responsible for activation of the tornado sirens. During a real event the tornado sirens are activated following a warning being issued by the National Weather Service. 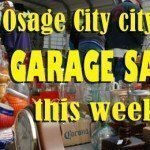 For more information contact, Osage County Sheriff’s Office, Osage County Emergency Management, or see County Departments, Emergency Management, at www.osageco.org.